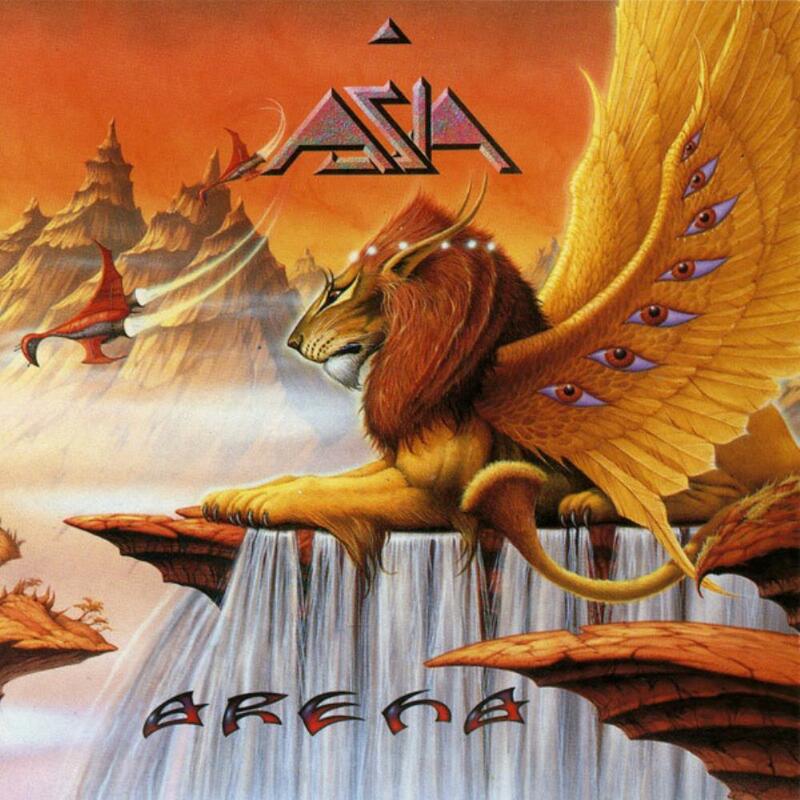 Asia's sixth studio album (third with Payne behind the helm), Arena, was the most progressive effort the band had made up through 1996. It's sort of strange that a band that consisted primarily of former progressive rock artists would take nearly 14 years to actually make a single progressive rock track. Admittedly, most of the album is in the AOR arena, but this time Asia let themselves get a bit more creative on The Day Before the War and U Bring Me Down, the former timing in at over nine minutes, the latter at seven. They're not tracks you'd rave about, but upon hearing them the first time, you definitely take notice in a big way because this style of music was so uncustomary of Asia. True, they showed signs or tendencies towards prog rock, but this was a first for them at making actual, real progressive rock music. Although the rest of the album is AOR, Asia clearly shows a trend at experimenting in that form too. The down side to this is that the album seems less cohesive than Aria, or even Aqua. The upside of course is that Asia got a new breath of fresh air. And in other ways, Asia got this breath of fresh air in new personnel. Guitarist Al Pitrelli left Asia to join Savatage (and later Megadeath). He was replaced by two guitarists: Aziz Ibrahim (formerly of Simply Red and a member of Steve Hogarth's H Band) and Elliott Randall (session guitarist and formerly of Steely Dan). Also, Arena featured guest percussionist Louis Jardim. The percussion is an interesting addition to this more experimental Asia sound. After having said all this about Arena, the two prog tracks were an eye-opener and I only wish Asia had considered more of them. The two tracks are enough for me to actually rate this with three stars. Even so, I still think Aria is a better album, but I only gave that two stars primarily because it had no progressive rock on it. Aria is better but it gets less stars? Yes and I realize that might sound like a contradiction, but my opinion on ratings is that the album should show some progressiveness to merit a higher rating, and thus Arena gets the extra star. A nice album, but like other Asia albums, not essential in anyway.